Peter de Savary’s AA Rosette Cary Arms & Spa in south Devon has appointed Steve Poyner as its head chef. 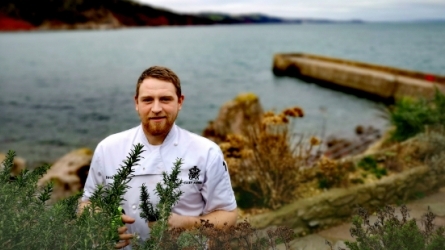 The former sous chef at the award-winning restaurant has been working for de Savary since leaving South Devon College in 2009. 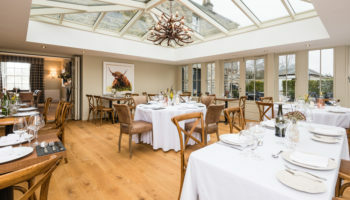 Poyner initially joined the kitchen, following its reopening after an extensive refurbishment by Peter and Lana de Savary. 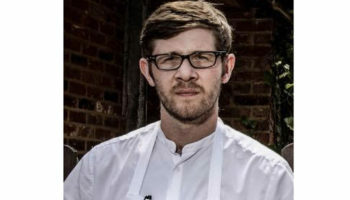 In 2010 he went to work at de Savary’s Oxfordshire hotel, The Old Swan and Minster Mill, where his skill and enthusiasm to learn led to his promotion to chef de partie after eight months. David Adams, general manager at Cary Arms & Spa, said: “Steve was the obvious choice for Head Chef and having had the pleasure of tasting his dishes over the years I am personally genuinely excited about him making the step up, he is a truly valued member of the team. “His inherent love for his work alongside the knowledge he holds of local produce, being Devon born and bred, gives him the ability to extract the most delicate of flavours from the best of the area’s natural provisions. 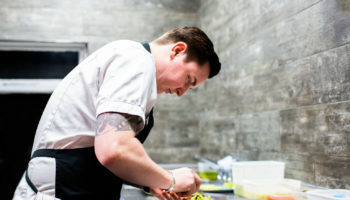 Poyner adds: “I am ready to take on the challenge and become the Head Chef the Cary Arms & Spa. 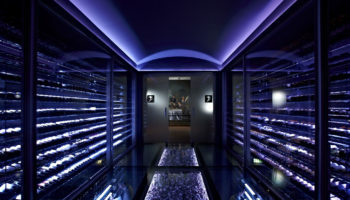 Cary Arms is part of the de Savary collection and has two suites and eight en-suite bedrooms in the main facility. Alongside this, there is a further two beach suites, six beach huts and five cottages. 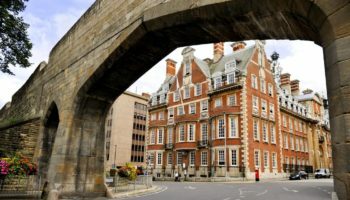 Peter de Savary has 40 years’ experience of owning and operating luxury hotels and clubs within the UK and internationally. Current hotels and inns in the collection include: The Bradley, Cheltenham; Merry Harriers, Surrey; Mount Cinnamon Resort, Grenada; and other UK hotels. Past projects have included: the St. James’s Clubs; Skibo Castle; Bovey Castle; Cherokee Plantation; Carnegie Abbey Club; the Abaco Club and the Old Swan & Minster Mill, amongst many others. Cary Arms has two suites and eight en-suite bedrooms and is part of the de Savary collection. Peter de Savary has 40 years’ experience of owning and operating luxury hotels and clubs within the UK and internationally. 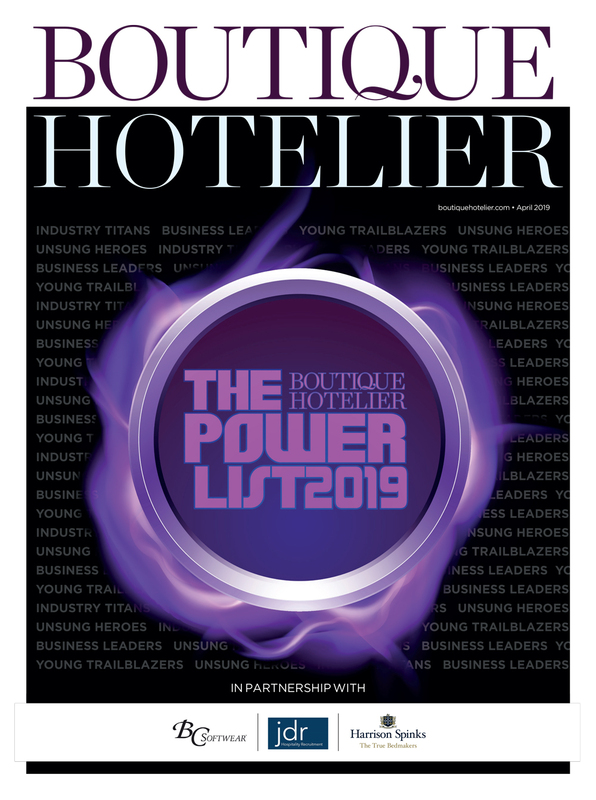 Current hotels and inns in the collection include: The Bradley, Cheltenham; Merry Harrier, Surrey; Mount Cinnamon Resort, Grenada; and other UK hotels. Past projects have included: the St. James’s Clubs; Skibo Castle; Bovey Castle; Cherokee Plantation; Carnegie Abbey Club; the Abaco Club and the Old Swan & Minster Mill, amongst many others.